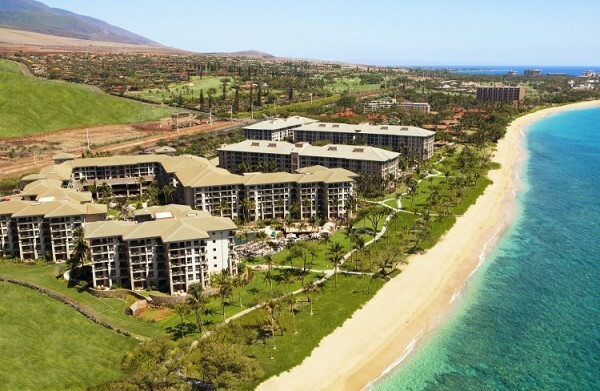 Westin Kaanapali Ocean Resort Villas - Beautiful & Affordable Kaanapali Resort. 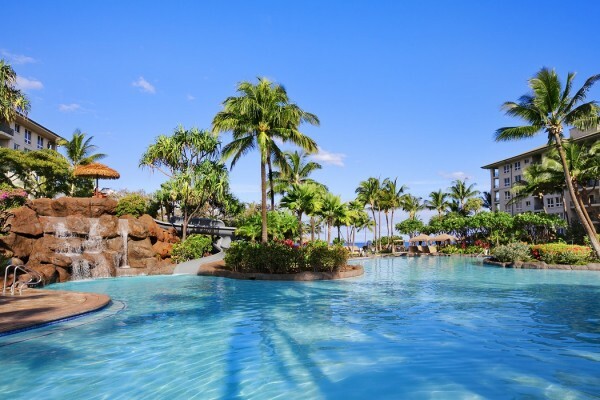 Let Maui Hawaii Vacations offer you our 1/2 off weekly specials (additional evenings are also 1/2 off according to availability) for the famous world class Westin Ka’anapali Ocean Resort Villas of Maui. 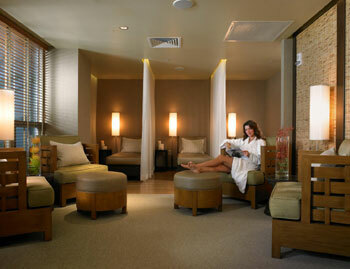 Beauty and comfort are your ultimate rewards when you arrive at the Westin. Situated on 26 stunning beachfront acres with views of our neighboring Islands, the backdrop are the azure blue waters of the Pacific. Stop by one of our general stores to stock up on everything you need for the kitchen or have your groceries delivered to your villa before arrival. Numerous outdoor activities help you enjoy our beautiful surroundings during the day. And the gentle breeze and soothing sounds of the ocean will create magical and peaceful nights!! 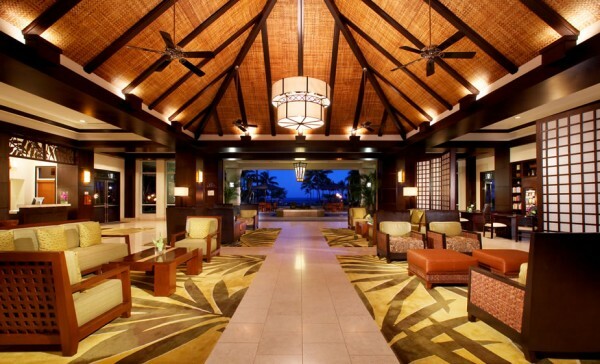 Each and every detail of these unique residences reflects the distinctive standards of Westin, surrounding guests with immeasurable comforts and a true sense of Hawaiian grace. 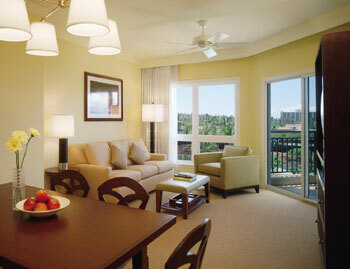 Westin Kaanapali Ocean Resort Villas 1 Bedroom Ocean View. 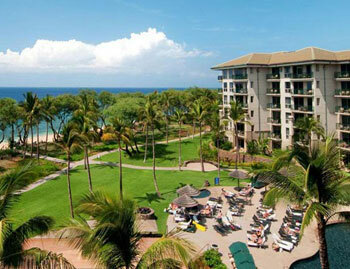 Westin Kaanapali Ocean Resort Villas 1/2 off weekly rates for stays 7/nts or longer! 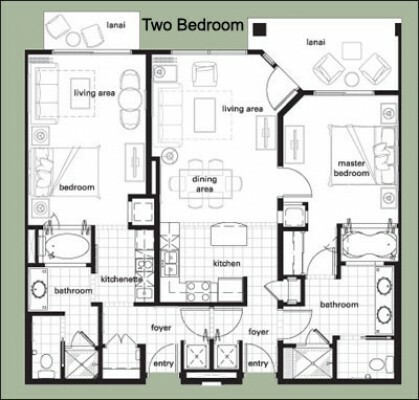 Call for info 1-855-424-6284. 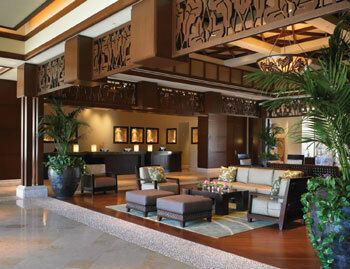 The Westin Ka’anapali Ocean Resort offers three innovative floor plans to choose from. 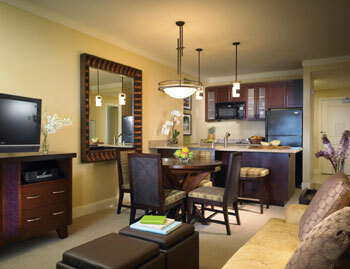 Each provides flexible living space and a host of designer-directed appointments that incorporate the rich colors, textures, and culture of Maui. 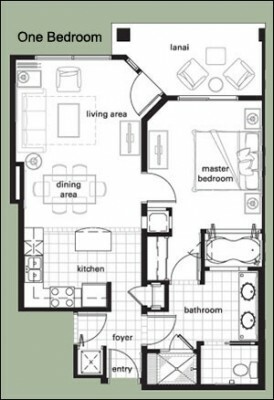 Quality detailing and amenities abound -- including tile flooring, a breakfast bar, full-sized kitchen appliances, a 27' Flat Screen TV with DVD player, and a Bose® AM/FM Wave® radio. 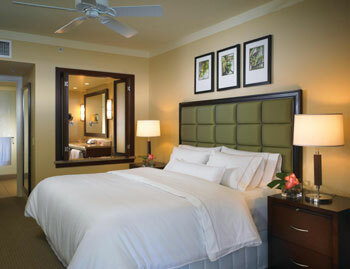 Westin’s famous Heavenly Beds are featured in every bedroom and studio. 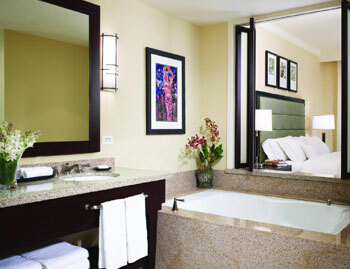 The equally luxurious Heavenly Baths include a large shower with separate whirlpool tub, modern fixtures, and plush bathrobes for your stay. Free Heavenly Rollaway beds to Heavenly Cribs! Beyond the thoughtfully detailed and exceedingly comfortable Villas themselves, guests will also enjoy a full complement of amenities and resort services. 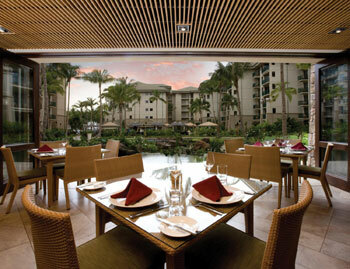 For a great dining experience and refreshing cocktails, visit our Ocean Pool Bar and Restaurant. A General Store provides a range of sundries, snacks, and supplies. The Business Center offers fully equipped computers and Internet access. 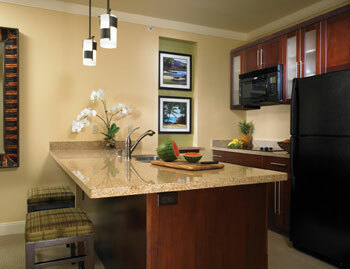 For casual competitions and family fun, the game room awaits. 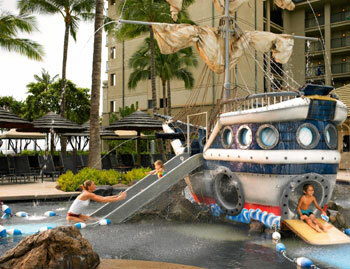 At Camp Honu, children ages 5 to 12 can participate in fun filled programs, Hawaiian cultural activities, and various board and video games. 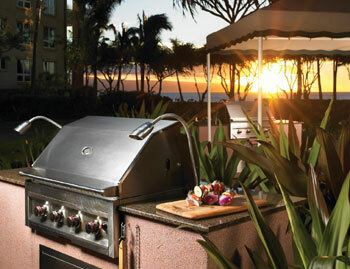 You’ll find outdoor gas grills are perfectly situated for sunset barbecues. 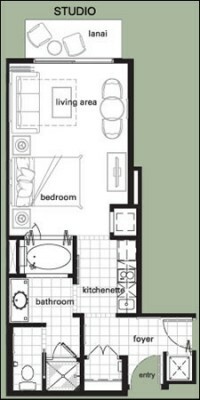 And a safety deposit box room provides an added measure of security.